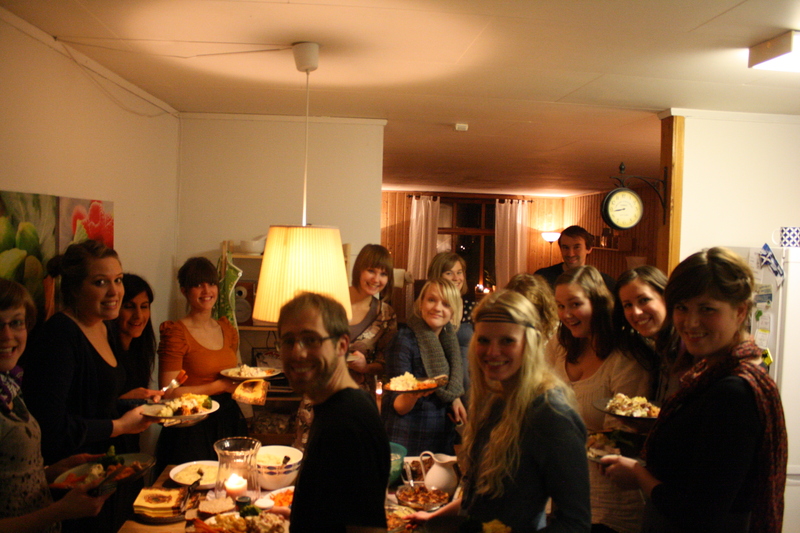 We are university students made up of Norwegians and Internationals. Whether you are looking to grow in your Christian faith, searching into Christianity or are just interested in coming to social gatherings with some crazy fun people of all different backgrounds, there is something for you! EVERYONE is welcome to our events. We are also a part of a larger organization, connecting students from all over Europe- Students for Christ Europe and we partner with Ny Generasjon within Norway.